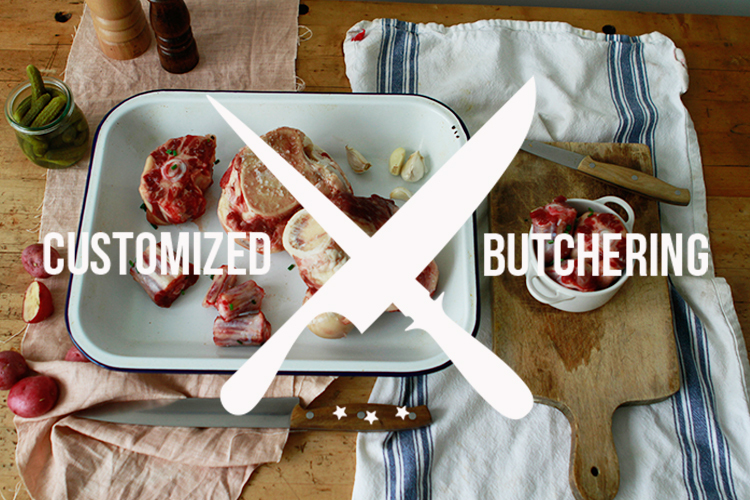 Grass-fed, hormone-free beef and lamb from our partner farms, delivered straight from our butcher to New York City. Each Beef Share consists of a variety of cuts (steaks, roasts, ground, etc.) selected by the butcher to maximize the animal. Every Lamb Share consists of a variety of cuts (chops, roasts, ground, etc.) selected by the butcher to maximize the animal. 100% Grass-Fed. 100% Pasture-Raised. 100% Hormone free. 100% Natural. * Hamlet strives to make the most out of each animal, so our butcher determines the best possible cuts, and the exact weight of each Meat Share is determined by the butchering of each animal. We always err on the side of giving you more meat, so you can rest assured you'll get your money's worth. We believe that everyone should feel good about the meat they consume, and that requires access to an affordable, healthy, and delicious source. So we're bringing cost-effective, higher-quality meat right to your door, at prices comparable to your supermarket. Everyone wants to eat right, but its not easy to do so when you're busy. We make it as convenient as possible to put healthy meat on your table, without having to rearrange your schedule to get to a farmer's market or a CSA pick-up location. Farm-Fresh Meat. Sold by the share. 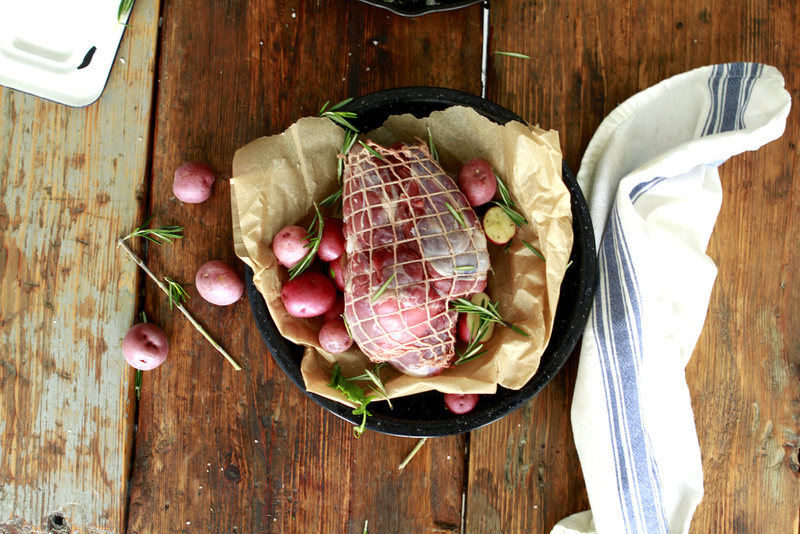 When you buy a Hamlet Meat Share you become part-owner of a grass-fed, humanely raised cow or lamb from our partner farm. This holistic approach supports your local farmer, honors the animal, and produces top-quality, hormone-free meat. A variety of cuts from a single source. We work with expert butchers who maximize the benefit of each animal, providing you with a medley of dinner-size portions to enjoy. Our Single Source approach means that each Meat Share contains a variety of cuts from a single cow or lamb. We think one farm and one animal at a time which means that we try to butcher only once all the shares of the animal have been sold. We take out the guess work, and you receive only the freshest, highest-quality meat is delivered directly to your doorstep. But Will It Fit In My Fridge? Order your Hamlet Meat Share today. 11+ pounds of grass-fed & dry aged angus beef. 8+ pounds of free-range lamb. Let Hamlet Meats arrange for a custom order depending on your needs. We'll work within our network of suppliers to solve your meat needs. Always 100% grass-fed. Always pasture-raised with care. Hamlet is dedicated to providing premier access to the best possible local, meat. This means humanely raised, naturally fed, compassionately killed animals for your family. We hand pick and create relationships with each farm that provides for us so that you can feel good about being a meat-eater. We believe knowing the source of what you put in your body is not only important in the present, but is preventative medicine for the future. We know that when maintained properly, the natural food chain will flourish with human consumption rather than being ravaged and torn down as is presently the case. Thus, our participation in meat sourcing promotes a stronger ecosystem for our future generations while nourishing our bodies in the present. 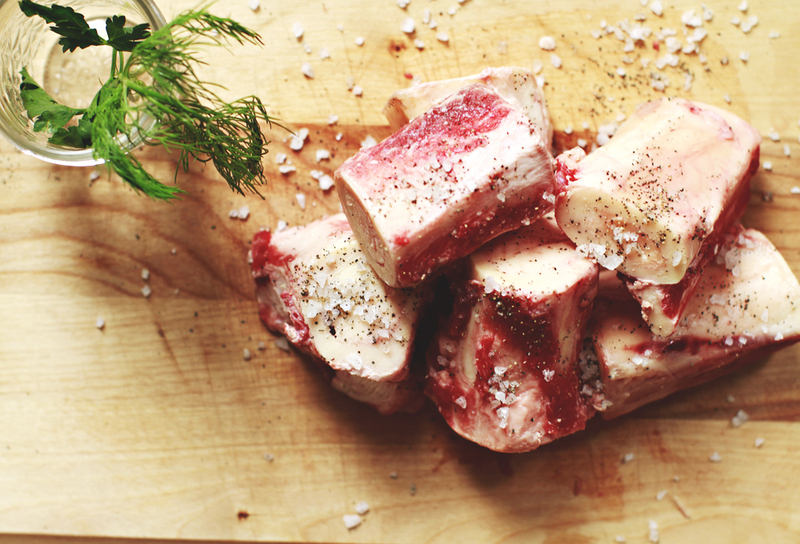 We endeavor to reinvigorate total animal enjoyment, which means that each Hamlet Meat Share provides a variety of cuts of meat, maximizing the benefit of each animal. In addition to our professionally butchered and wrapped portions, we want to educate our friends on how to appreciate the many different taste profiles and the variances in cooking styles. If I can help answer any questions about Hamlet Meats, or if you're looking for a particular type or cut of meat, please be in touch! From the Farm to the City, support your own Hamlet. At Hamlet, our job is to put healthy meat on your table.